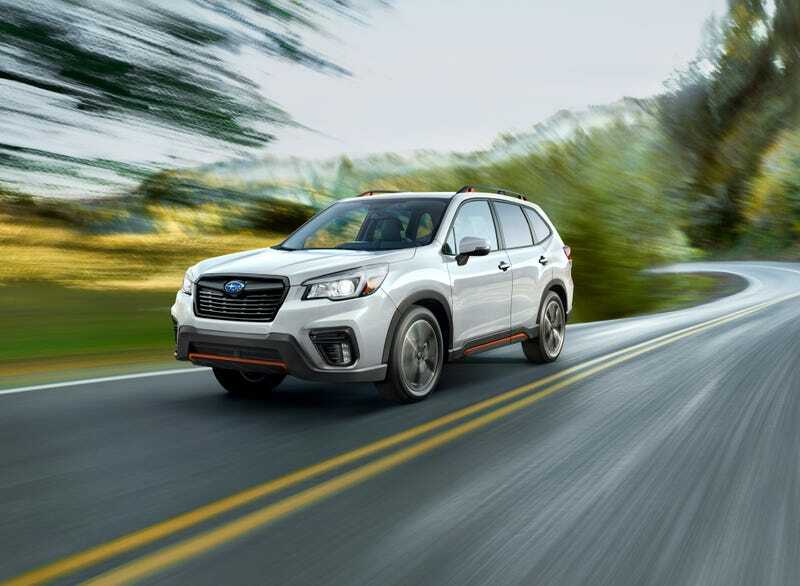 2019 Forester - No, really. Updated 2.5 with 181 hp and 176 lfs-ft will hopefully improve mileage by keeping the oil inside of the engine. Standard CVT means yes, no more manual fozzy. Its funny, I feel like Subaru went Toyota here and Toyota went Subaru.